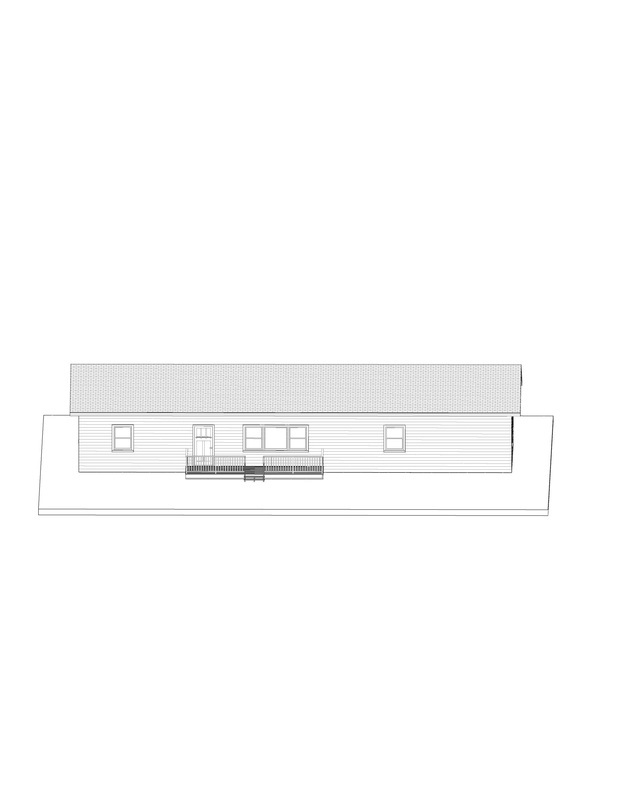 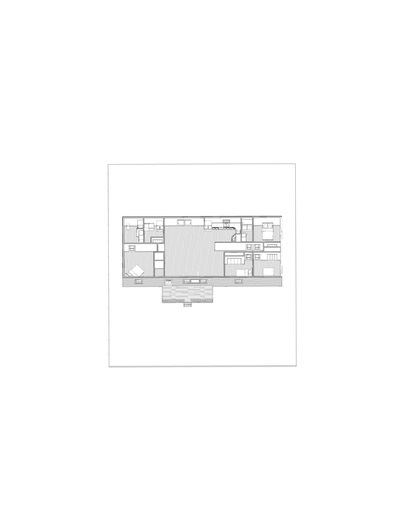 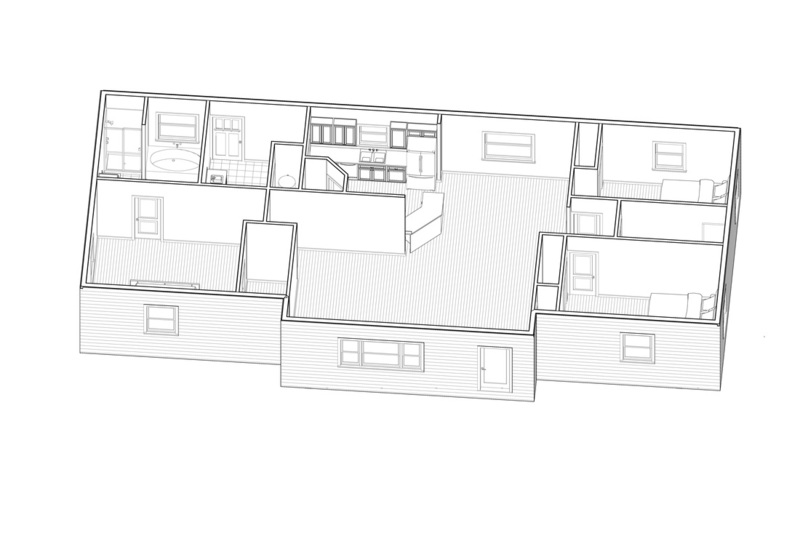 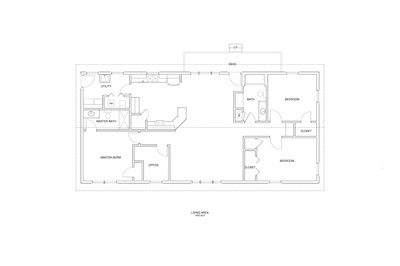 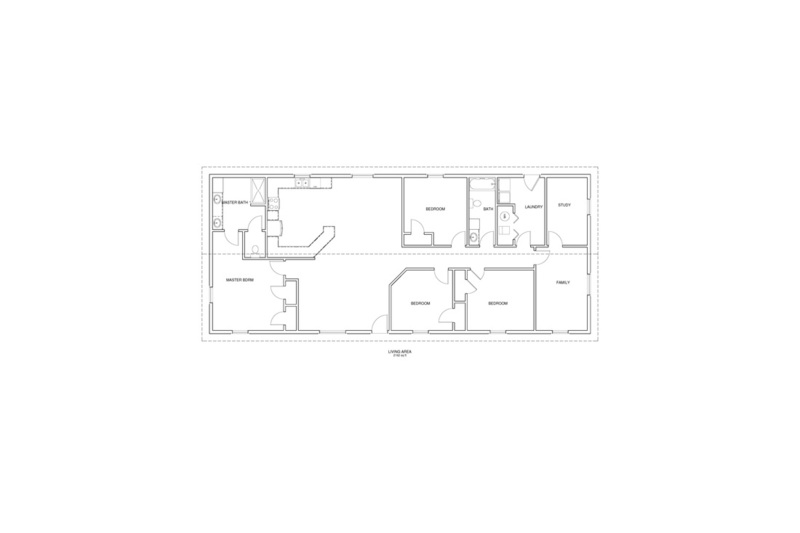 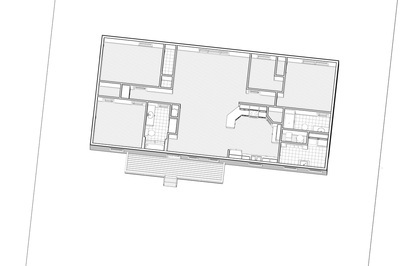 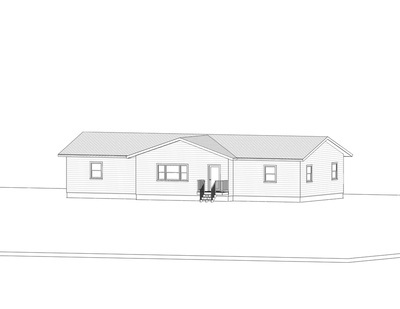 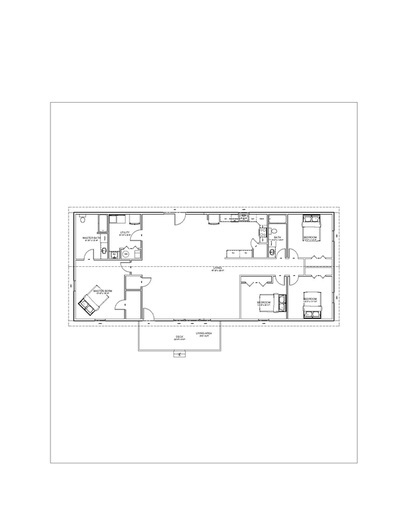 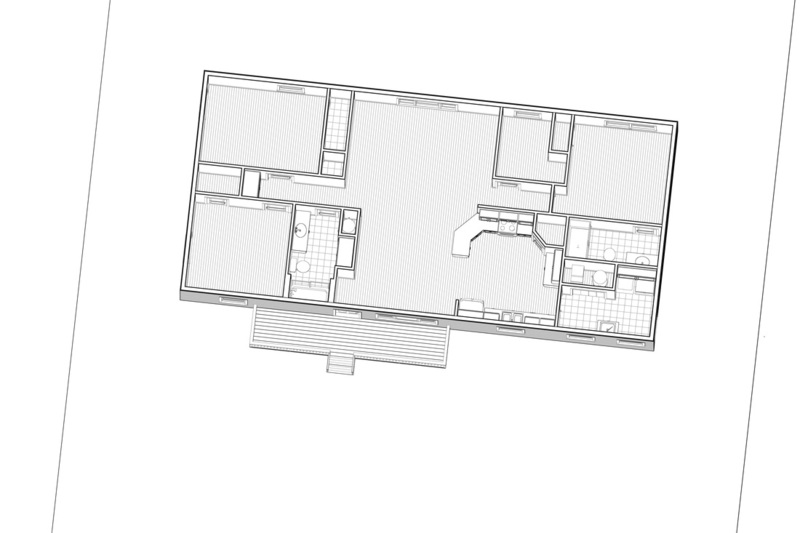 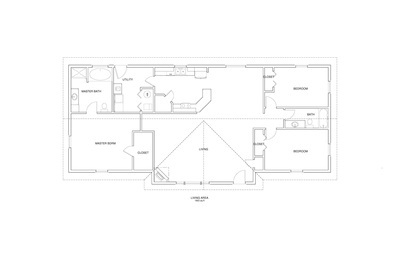 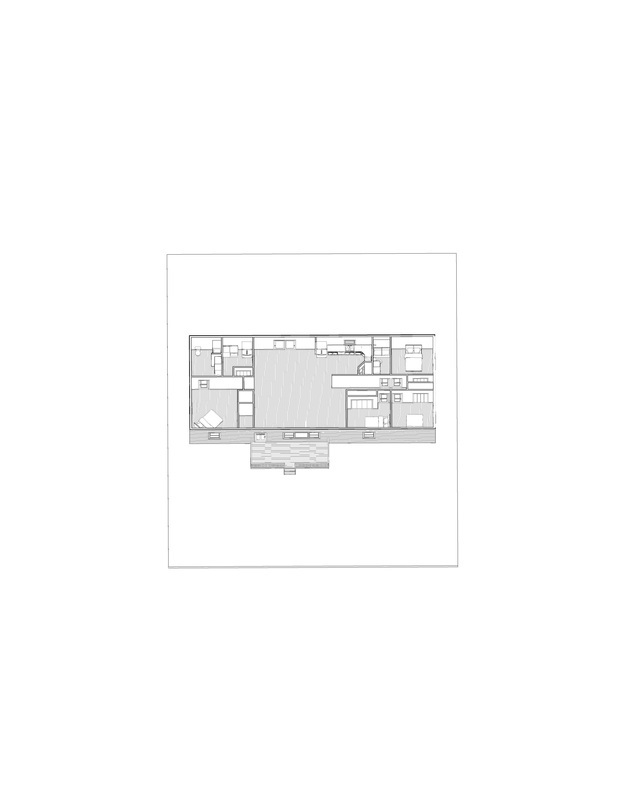 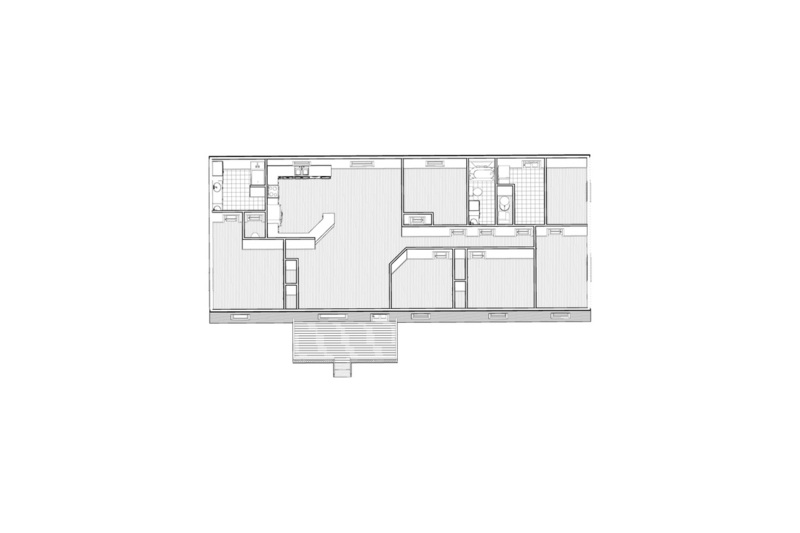 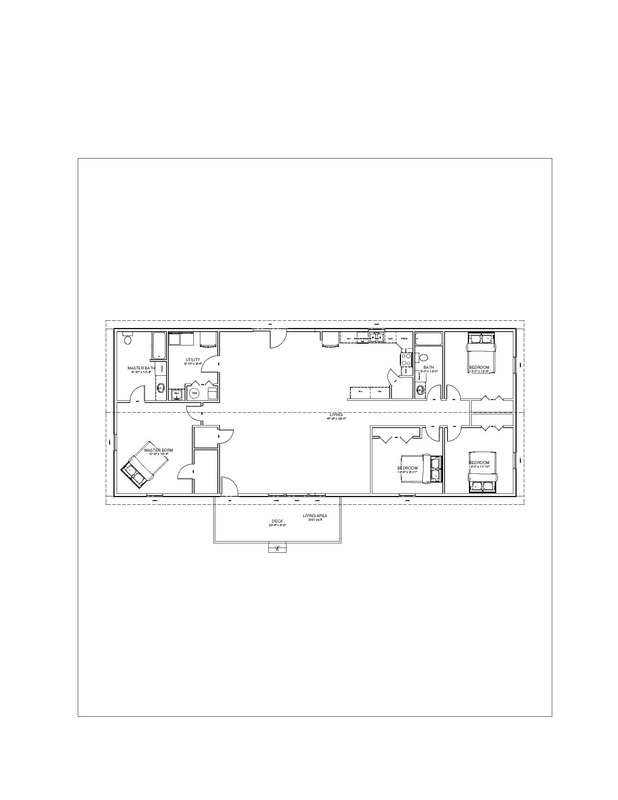 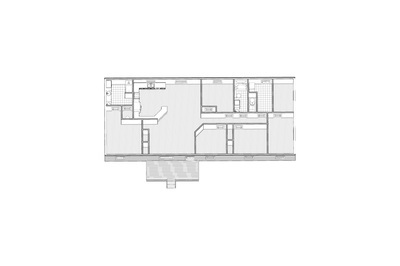 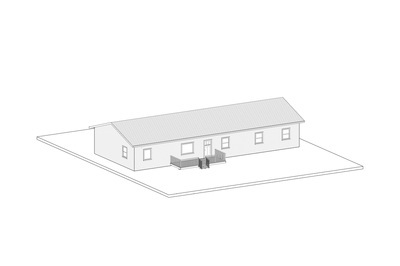 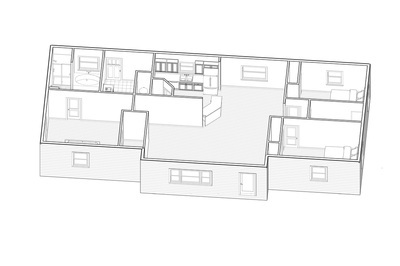 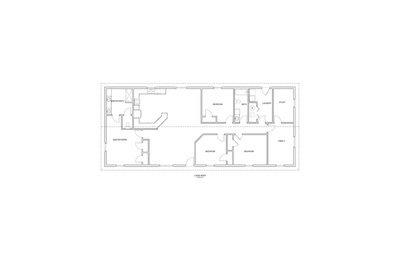 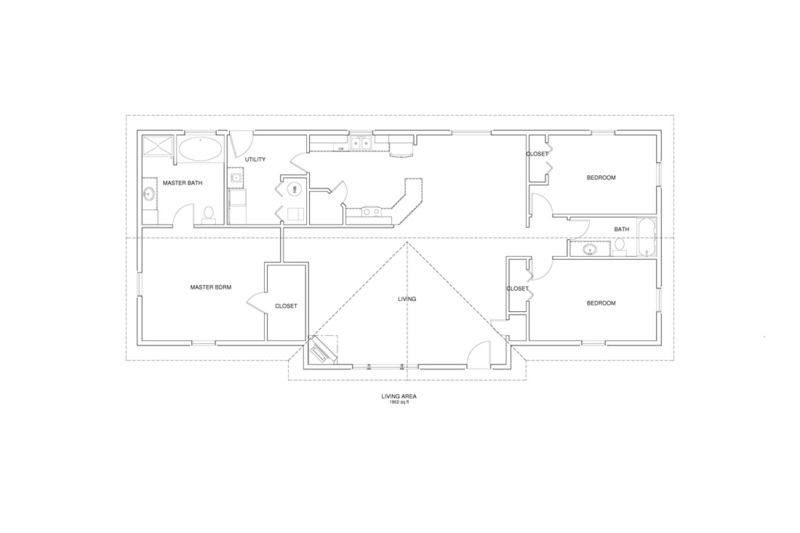 We invite you to consider one of the following floor plans that can be completely customized for you. 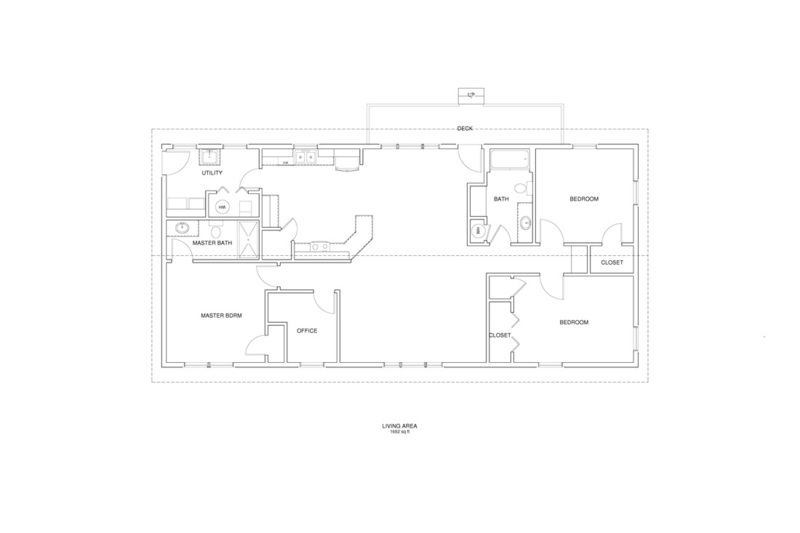 Gloss Mountain Homes is also happy to design a floor plan completely from scratch to match your ideas. Please contact us today for more information: 580.227.3393.